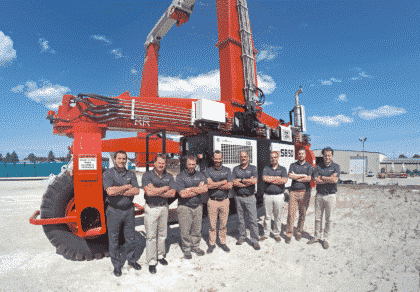 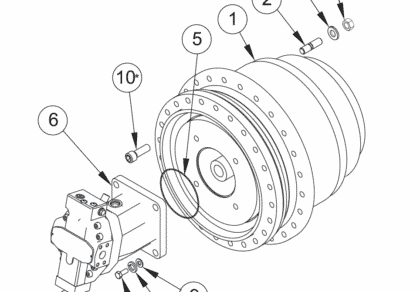 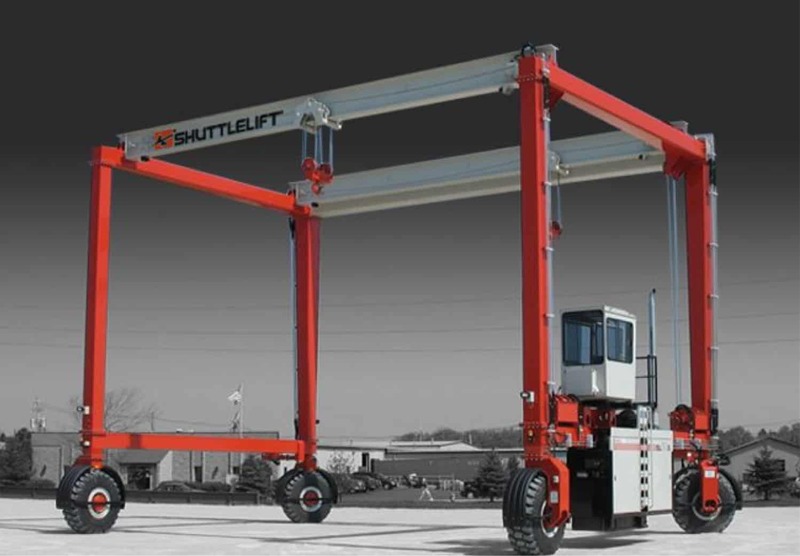 SHUTTLELIFT attempts to offer the most current, correct, and clearly expressed information possible. 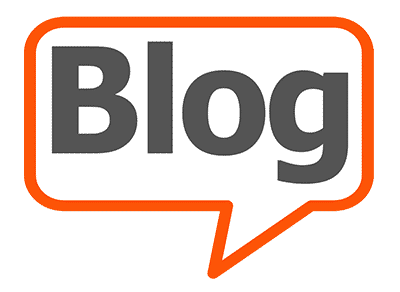 It is possible, however, that errors in information posted may occur. 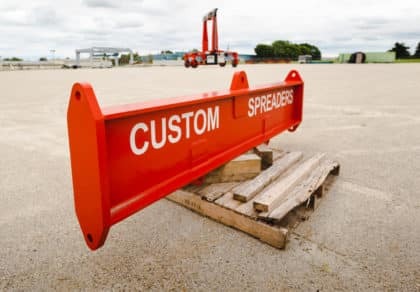 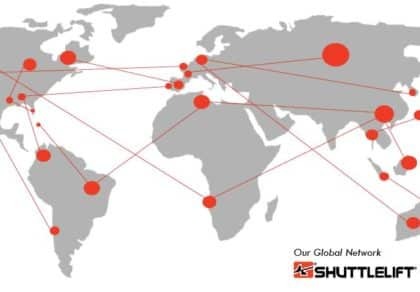 In particular but without limitation to any portion of this Agreement, SHUTTLELIFT disclaims any responsibility for inadvertent errors and the accuracy of any news, financial information, data, or other information that may be contained on SHUTTLELIFT Web pages. 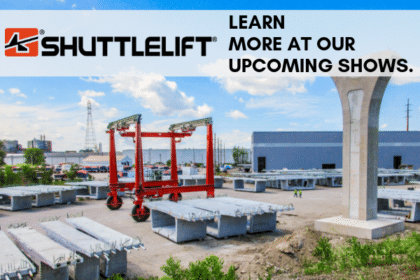 The news, financial information, data and information included on SHUTTLELIFT servers has been compiled by SHUTTLELIFT personnel from a variety of sources and is subject to change without notice to the User. 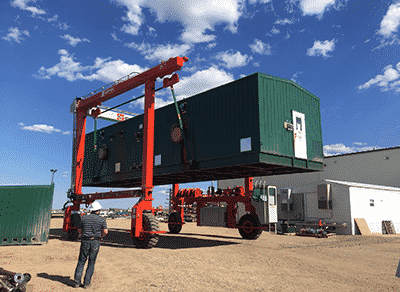 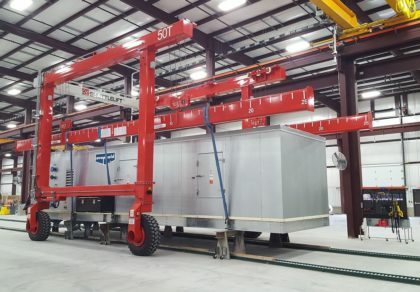 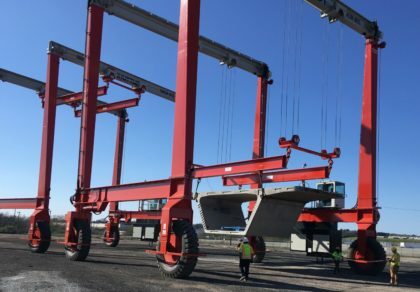 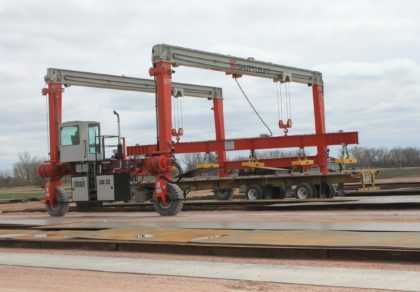 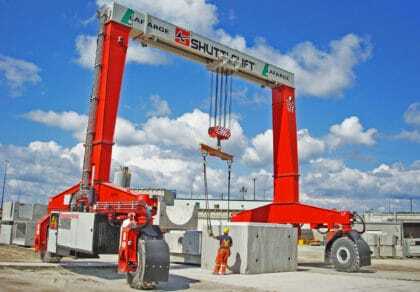 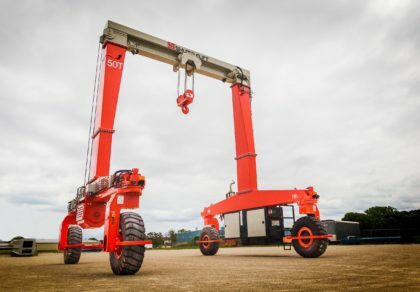 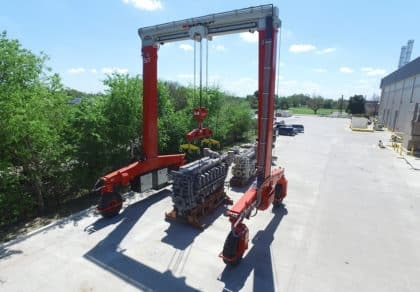 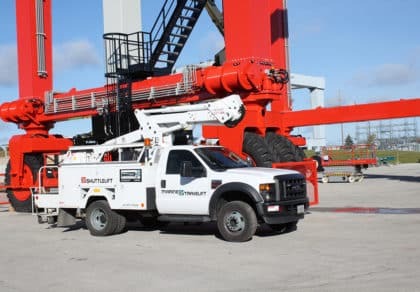 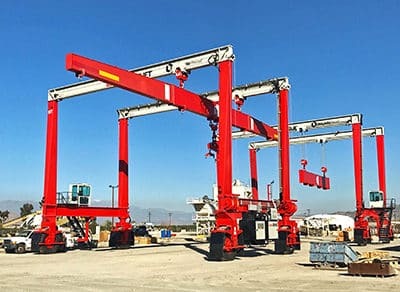 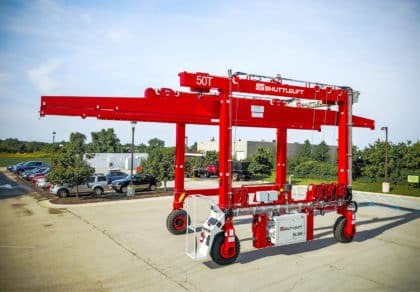 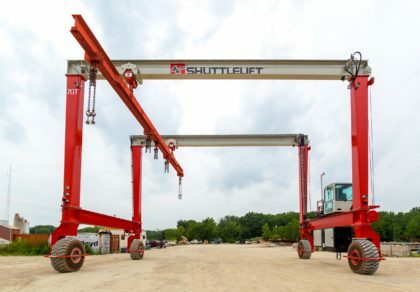 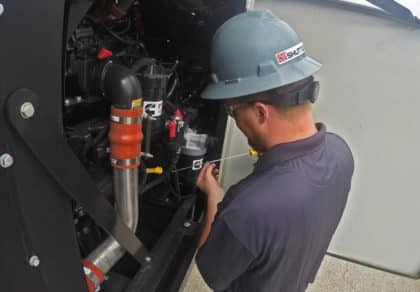 SHUTTLELIFT makes no warranties or representations of any kind regarding the quality, content, completeness, suitability, accuracy, adequacy, sequence, or timeliness of the content found on this Web site.